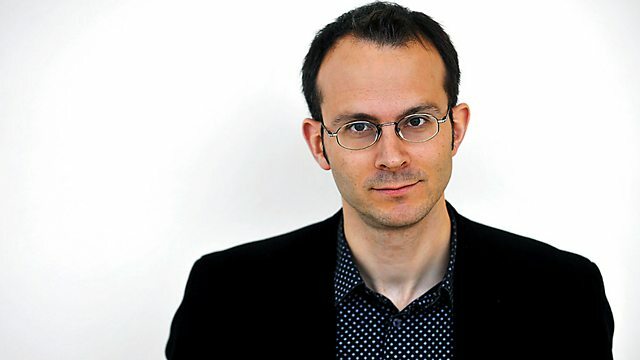 BBC Radio 4 - More or Less: Behind the Stats, WS More or Less: Have 65% of future jobs not yet been invented? Education is failing our kids, claim experts. But how could anyone prove what the future will be like? We go sleuthing around the world. Our entire education system is faulty, claim experts. They worry that schools don’t prepare kids for the world outside. But how could anyone prove what the future will be like? We set off on a round-the-world sleuthing trip to trace a statistic that has been causing headaches for students, teachers and politicians alike. Helping us on our quest are educators Cathy Davidson, Daisy Christodoulou and Andrew Old – plus a little bit of Blade Runner and a lot data-wrangling.